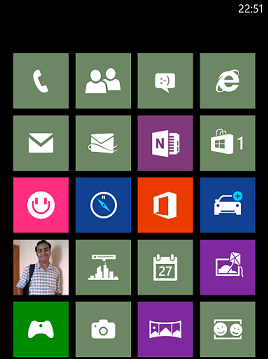 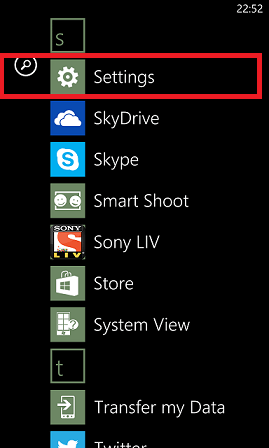 Recently one of my friends tweeted regarding missing “$” symbol on his Lumia Phone. 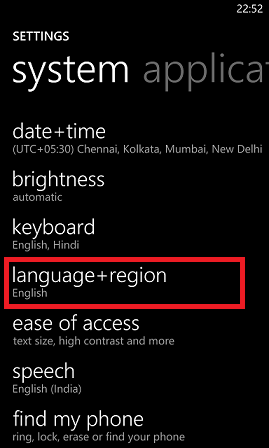 Check the “Regional format” set for your phone. 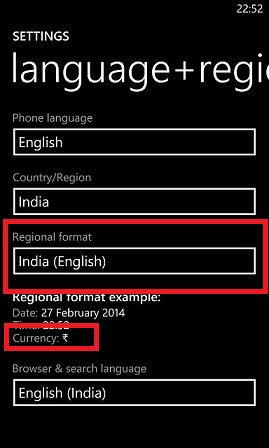 For Indian users, by default this is set to India. 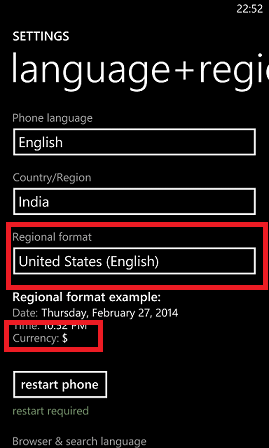 Tap it and change to United States(English).